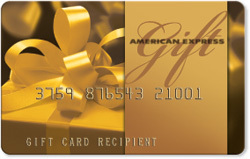 American Express is finally dropping their annoying dormancy fees just in time for the holidays. The company previously began charging a $2 per month deduction after an American Express gift card sat dormant for 12 months. 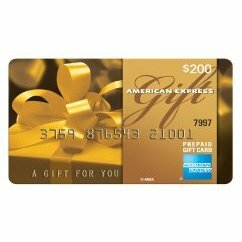 Now thanks to consumer complaints and a third party company, the Simon Property Group, no fee American Express gift cards will be rolled out at 230 malls across America. The products are being promoted as the “100% gift” which will most likely fly way over the average consumers head. Most people who buy a gift card expect to receive 100% of the balance on the card regardless of how long they wait to use.